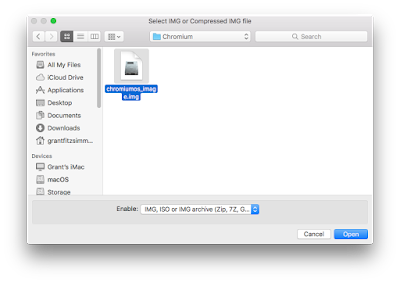 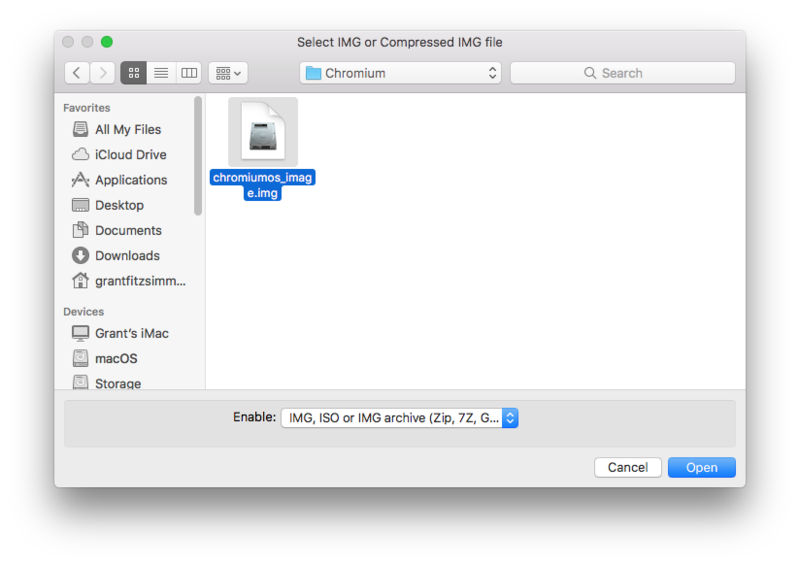 Win32 Disk Imager is a utility used to write img files to SD and USB memory devices, and up until now I was not aware of a GUI (graphical user interface) alternative for macOS. 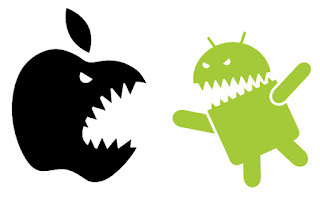 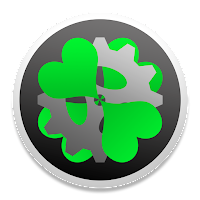 ApplePi-Baker is capable of writing IMG, Zip, 7z, and Gzip files to SD cards or USB drives. 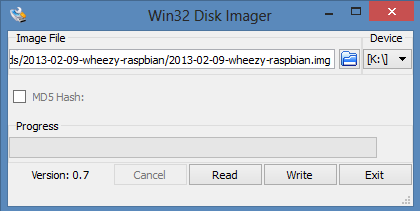 It is actually much more versatile than Win32 Disk Imager. Although the name and options appear to make this tool exclusively for Raspberry Pi microcomputer purposes, it is suitable for other applications as well. 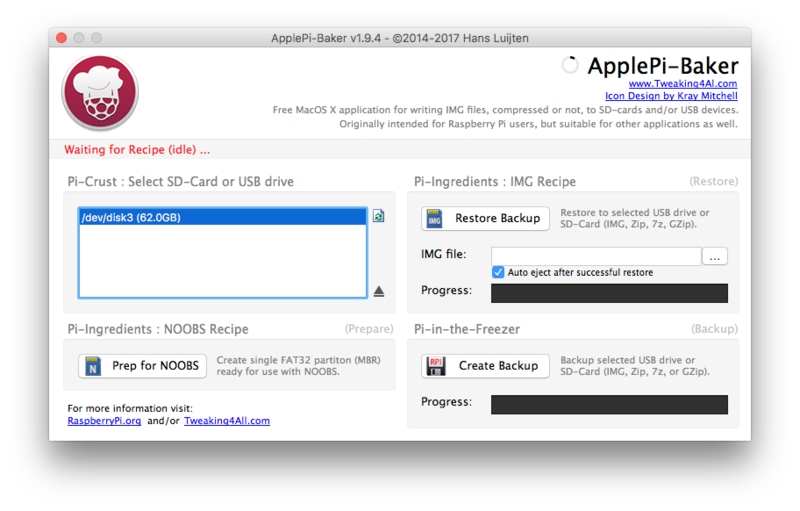 First enter the Admin Password in ApplePi-Baker (this is your Mac password). It will begin to image the file to the SD card or USB drive and give an estimated time until it is finished along with the transfer speeds. 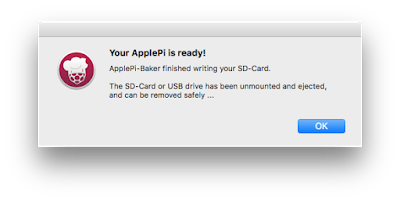 The USB or SD Card is now ready to be booted!